After a long hiatus, I'm hoping to revive this blog a little bit. I have a great passion for the women throughout history and even more so for the women who receive almost no attention or recognition at all. Certainly many of them did not have extraordinary lives, but at the same time, I believe most of them have just the right amount of charm, and in most cases compassion, that makes them at least worthy of blog post. The Queens of Spain, from Isabel of Castilla and onward, are not some well-known or most fascinating women in history, each of them has story that I feel is worth knowing. 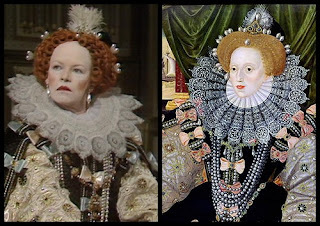 As most fans of history know, there is much behind closed doors and official reports that makes any Royal family worthy of it's own soap opera. The first Queen I will touch on is the very Habsburg, Margaret of Austria, known as Margarita de Austria in Spain. 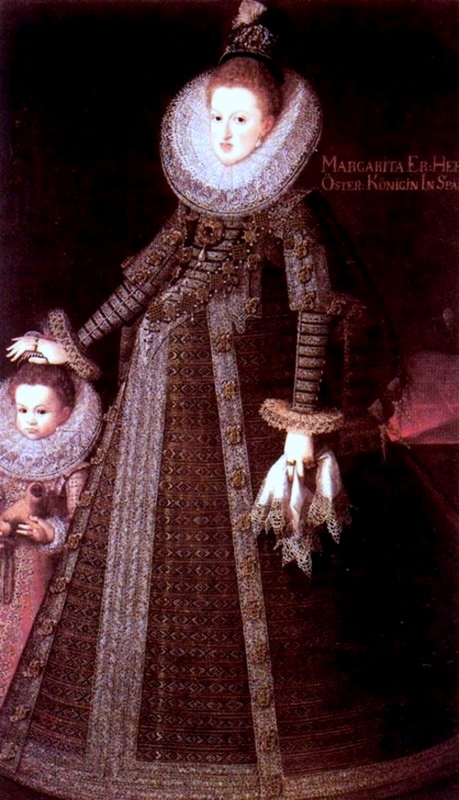 Margarita was born on Christmas day in 1584 to the Archduke Charles II of Austria and his Maria Anna of Bavaria, they were uncle and niece, something quite common in the Habsburg dynasty. Margarita wasn't a conventional beauty, surely the chin she inherited from generations of inbreeding played into how others perceived her but she had strawberry blonde hair, a pale complexion, and dark blue eyes. 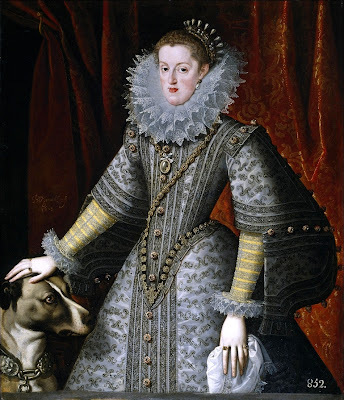 On April 18, 1599, Margaret married her first cousin Felipe III (Philip) and became Queen consort of Spain. Margaret and Felipe had a very loving and caring relationship by all accounts, which was occasional rarity in arranged dynastic marriages. 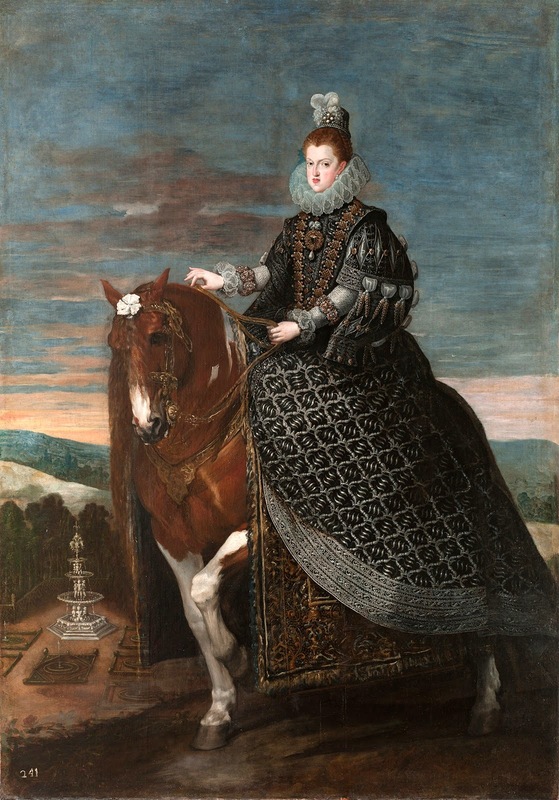 Margaret had to compete with the Duke of Lerma, Felipe's chief minister. 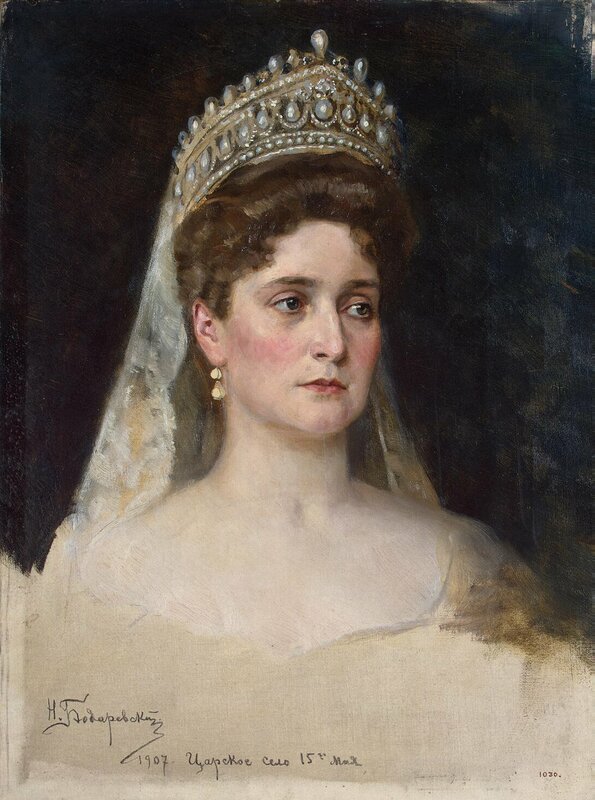 Margarita was convinced that the Duke's policies were corrupt and often became distressed. Margaret and Felipe had 8 children, 5 of whom survived into adulthood. Her eldest daughter Anne, would become Queen of France and mother to Louis XIV. 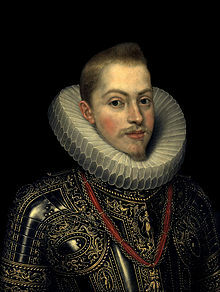 Her eldest son Felipe would succeed his father as King of Spain. Her second surviving daughter Maria Anna would become Holy Roman Empress. Her second son Carlos died without issue at age 25. 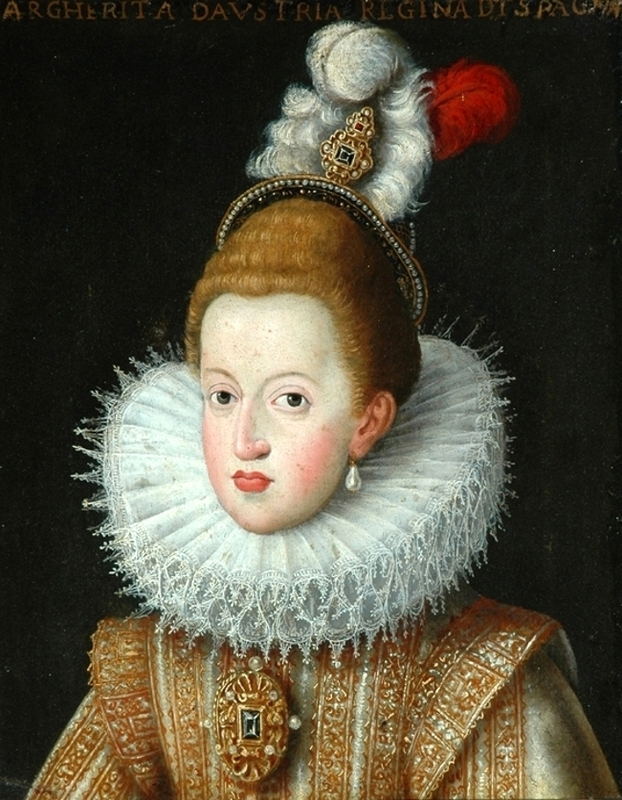 Her third son Ferdinand became a Cardinal. She had two additional daughters, Maria (1 day) and Margarita (7 years), both of whom died young. 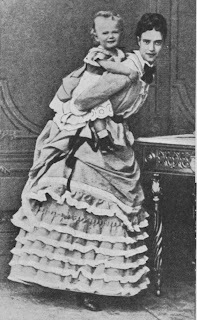 Her last child, Alfonso, would result in her death. In fall of 1611 Margarita gave birth to a son who would live to his first birthday, but Margaret died a little over a week later as a result from complications during birth. Margaret was 26 years old. Felipe was greatly shaken by his wife's death and never remarried. In the end, Margaret's confessors and priest would gain some influence over Felipe in the next 10 years before his death, leaving somewhat of a legacy behind from their former mistress. 20 years or so after her death in 1611, Felipe IV commissioned a grand portrait of his mother on horseback. The painting was recently restored in 2011. The portrait is known for showing Margaret wearing the infamous La Peregrina Pearl which belonged to several queens of Spain and eventually Elizabeth Taylor. Dagmar's dress is beyond stunning, the violet and silver compliment her pale complexion and dark features. I love this picture because of the relaxed setting. 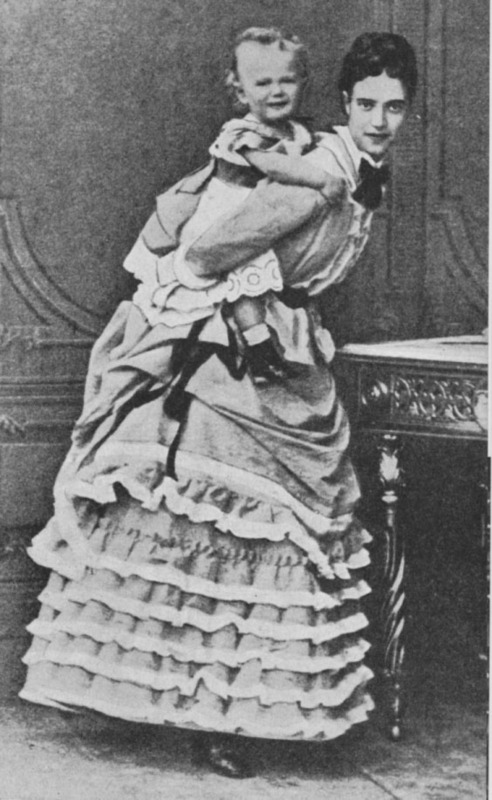 Many royal photographs from the 19th century are very strict and formal (look at any photo Queen Victoria), but here we have a mother bouncing her son on her back; you wouldn't know they were Russian royalty unless you had already seen the picture before. 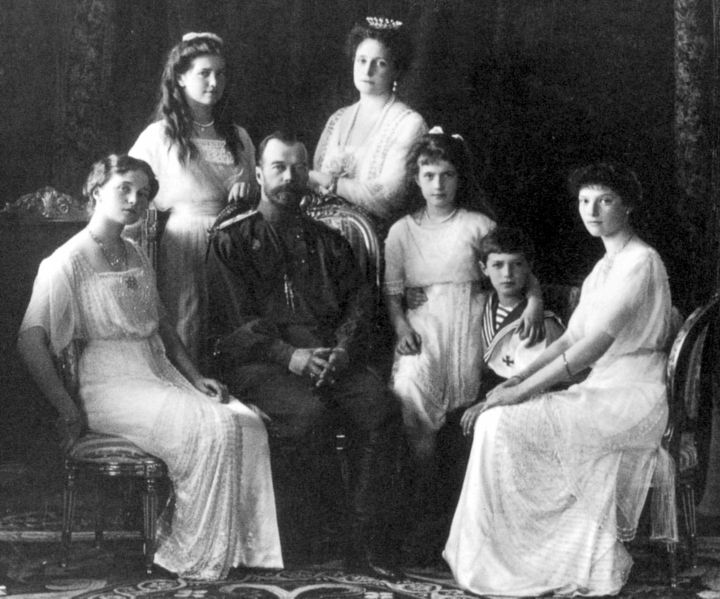 For almost a century Czar Nicholas II and his family has intrigued historians and history enthusiasts' alike. Whether it be Nicky & Alix's real love or their children who never grew up, or perhaps just the tragedy of them all and their fates; the Last Romanovs are easily a part of history that everyone has knowledge of and has a opinion on. 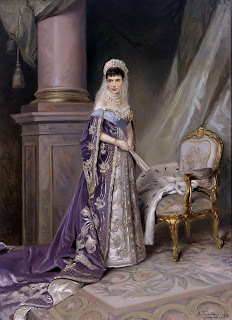 Alix of Hesse, later Alexandra Feodorovna, was a quiet, shy woman with strong moral convictions. Her husband and children were the most important part of her life. Everything she did, whether good or bad, was for her family's benefit. But at the same time her motivation to everything possible for good would lead to bad influences and shakey friendships that would ultimately cause harm. 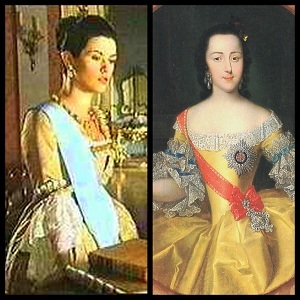 ﻿Yellow dress, royal sash, dark hair...Catherine Zeta-Jones made a lovely young Catherine the Great. What do you think? Do you have any favorites portrayals? Hello everyone! Welcome to my blogspot! I'm better known as LNor19 on the web, but here I'm just Kiki. 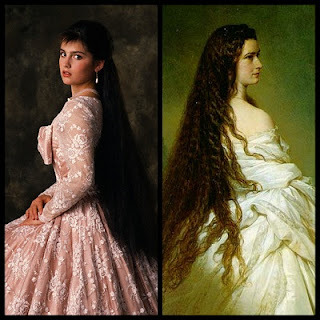 My blog is all about history, mainly European. I'll post paintings, facts, videos, people, and much more in the hopes of hearing what you're opinion on the subject is. My hope is to have a diverse group of thoughts and conversations on historical interests between myself and posters but also between those commenting. So without further ado, let me post my first tidbit! Charles was the eldest surving son of the doomed Charles I and his French-Catholic wife, Princess Henrietta Maria of France. Before and after the restoration, Charles had an exceptional libido and as such had numerous mistresses; wikipedia lists 13 known and suspected ladies (all of whom I hope to discuss later on). 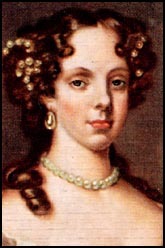 This pretty Portuguese princess would never give Charles the heir he needed. She became pregnant once (perhaps twice) but it ended in a miscarriage. One would expect a bitter unhappy marriage or at least an end to the marriage, but neither was the case. Originally overshadowed by Charles' most prominent mistress Barbara Villiers, Catherine becaming a charming and endearing reprieve to Charles. Here was a woman who wanted only to please and asked no titles and riches in return. 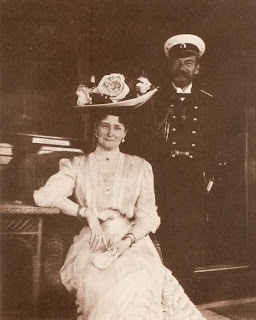 Even after her miscarriage, Charles continued to have a stable relationship with Catherine. And admist a succession crisis Charles stayed firm to his wife's side. There was clearly something about Catherine that envoked such tenderness from Charles. 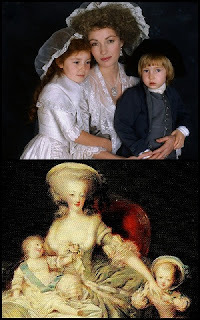 In an incident of sickness and delusion, Charles comforted Catherine, even going so far to calm her by saying they had children. He defended her position and demanded his mistresses to respect Catherine as Queen. And probably most telling was when Charles stood before the House of Commons and defended his Catholic Queen from Protestant propaganda that threaten to destroy her reputation and relationship with Charles. I find Charles somewhat redeemable as faithless husband, somewhere in history he defied the often distant King who lost his love for or never loved his wife. 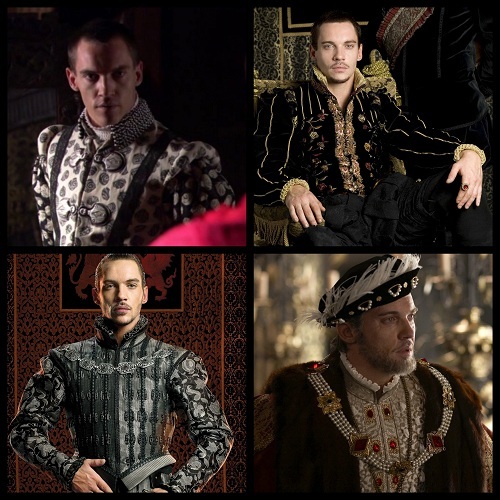 The Kings who treated their mistresses with more respect than their wives and queens. The Kings who abandoned or divorced wives to satisfy their own desires. 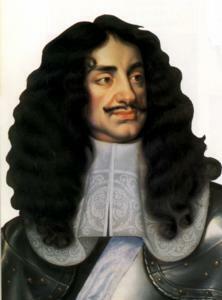 Charles was not one of these Kings, and Catherine was more than relatively happy with her philandering husband. What's your take on Charles relationship with Catherine? Aspiring History Major with a passion for paintings, fashions, stories, facts, and worldly views of Historical background!